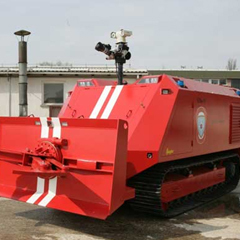 Rc Fire-fighting System | Mine Laying And Mine Disposal | Dok-ing D.o.o. 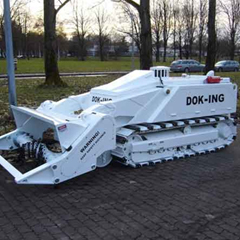 The Mvd Remote-Controlled Extra Low Profile (XLP) Dozer XLP Dozer is a very low profile remote controlled system which is used for underground mining, the building and construction industry. The MVD XLP Dozer is controlled by a remote controlled system which uses a simple and convenient hand remote control unit. 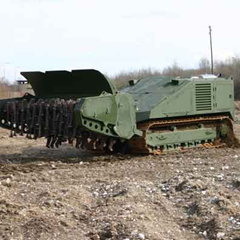 The MVD XLP Dozer system weighs around 4 tons and is capable of handling 50 to 120 tons of ore per hour. 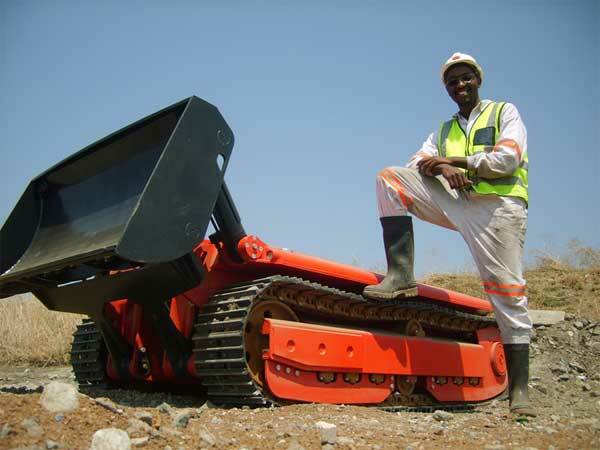 The MVD XLP dozer has proven that it can work continuously in the slopes with inclinations of up to 30 degrees. 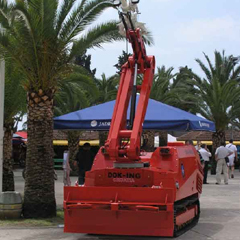 Humanitarian mine clearance services are very different. The main aim of humanitarian mine clearance services is to clear land so that civilians can return to their homes and their everyday routines without the threat of landmines and unexploded remnants of war (ERW), which include unexploded ordnance and abandoned explosive ordnance.